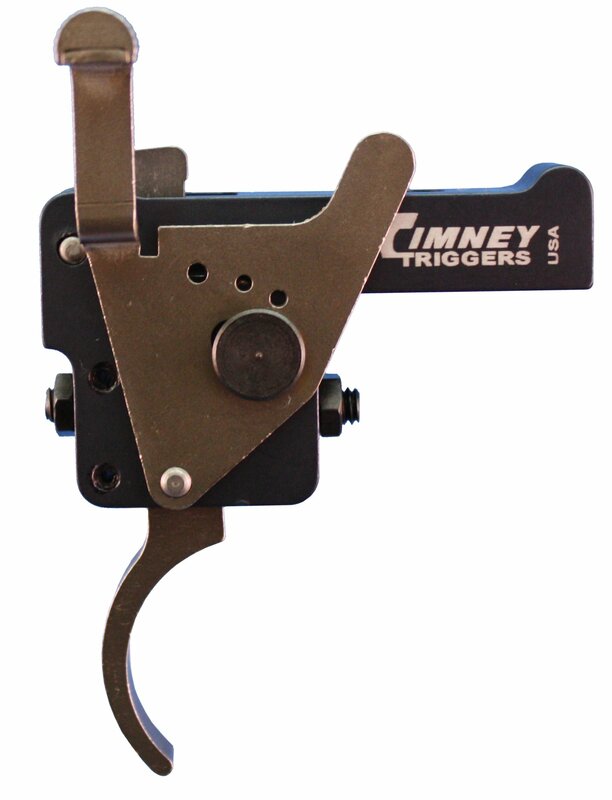 Timney Weatherby Vanguard trigger also fits the model 1500 series rifles from Howa, Smith & Wesson, and Mossberg. Adjustable from 1.5-4 lbs with an exclusive three position safety. Fully adjustable for take-up and over-travel, too. 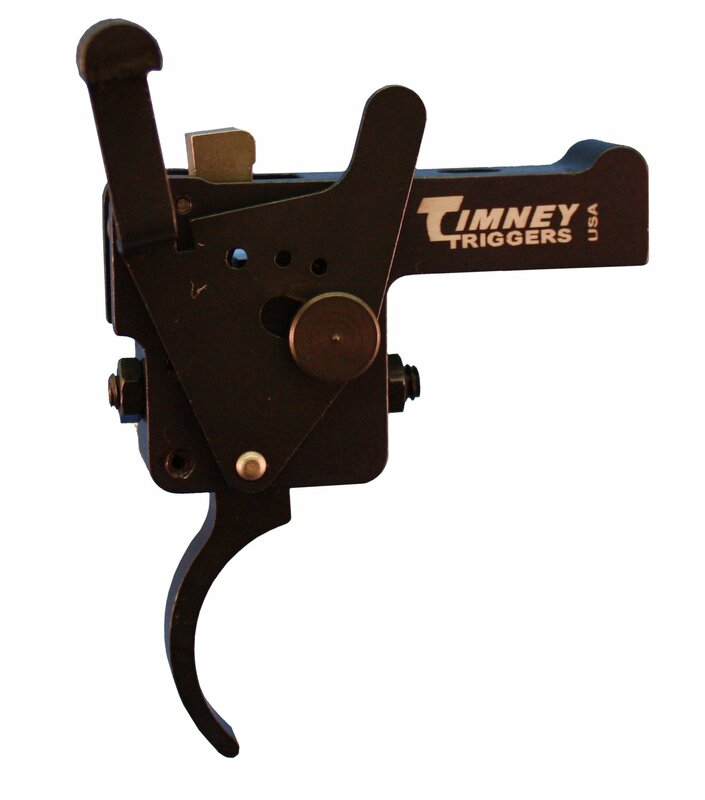 Install this and your improved trigger control will help you shoot better. These triggers come with Illustrated Instructions. Excellent service and easy to install. ALMOST ALL MY RIFLES HAVE TIMNEY TRIGGERS, AND THEY ARE GREAT. THEY ADJUST SO YOU CAN GET ANY WEIGHT PULL YOU WANT WITHIN THE RANGE OF THE TRIGGER YOU GET. ONE YOU SET IT UP, THAT WHERE IT STAYS, GOOD AND CONSISTANT TRIGGER PULL, JUST THE WAY YOU WANT. Great triggers for the late model HOWA/Series 2 Vanguard rifles. The HOWA HACT triggers are quite good, but no comparison with the Timney. I've installed 3 so far, all were a drop-in fit with no modes necessary to the stock or the safety mechanism. Taking the rifle out of the stock and re-assembly took almost as long as the trigger install. The Timney gave me a perfectly clean break that I can set as low as 1.5lbs (you can go lower, but they advise against it), and a much more ergonomic and substantial feeling safety lever. All three positions of the Timney safety seem to work on my rifles. This is my third Timney trigger. I bought this on for my Vanguard S2 Deluxe, it was a extremely easy installation. I did have dremel off a small amount of the stock to allow the safety go to the full fire position. It was easy to adjust the trigger pull using a trigger gauge and the break is clean and crisp. Nothing beats a Timney. Timney is the best trigger you will find for the money. On the Vanguard Weatherby's there really isn't an option in terms of getting a good trigger pull with the factory trigger. Use Timney and you won't be sorry. I bought the Timney trigger for a walnut stocked Vanguard. I had some issues making it fit. The trigger weight adjustment screw is longer than factory screw so I had to remove wood from stock to get action back in. Then I could not pull the trigger. I discovered that part of the safety mechanism was hitting the stock so I had to file a slot in stock for clearance. Shooting was great, no creep. Love the trigger.